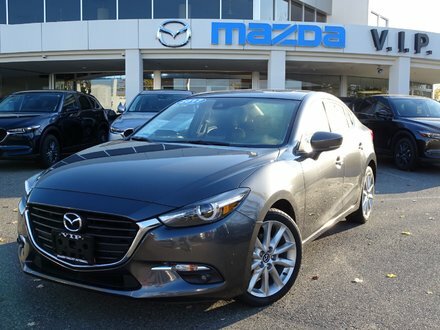 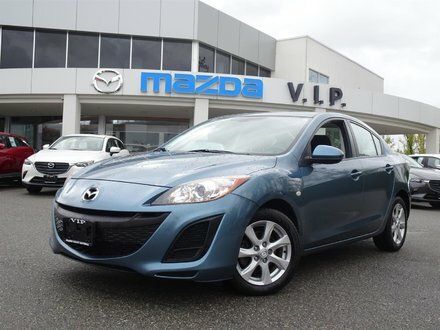 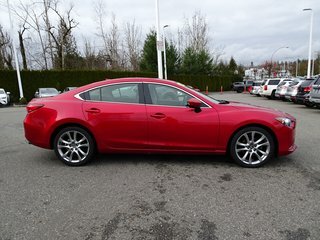 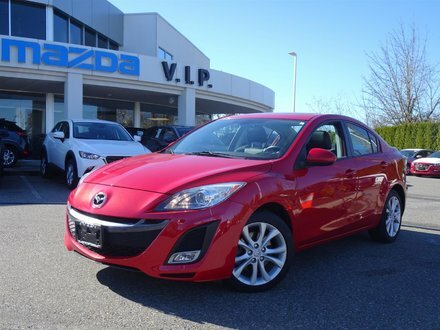 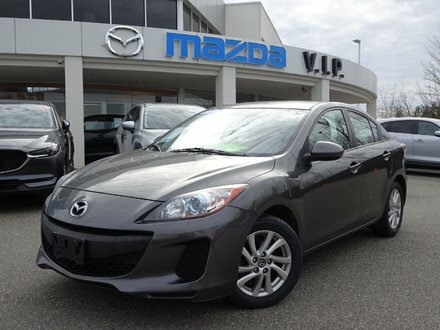 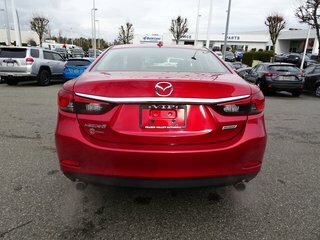 Fully loaded with leather, sunroof, back up camera as well as safety and technology features including; Smart City Brake Support, Forward Obstruction Warning, Mazda Radar, Cruise Control, High Beam Control System, Lane Departure Warning System and i-ELOOP and BRAND NEW TIRES. 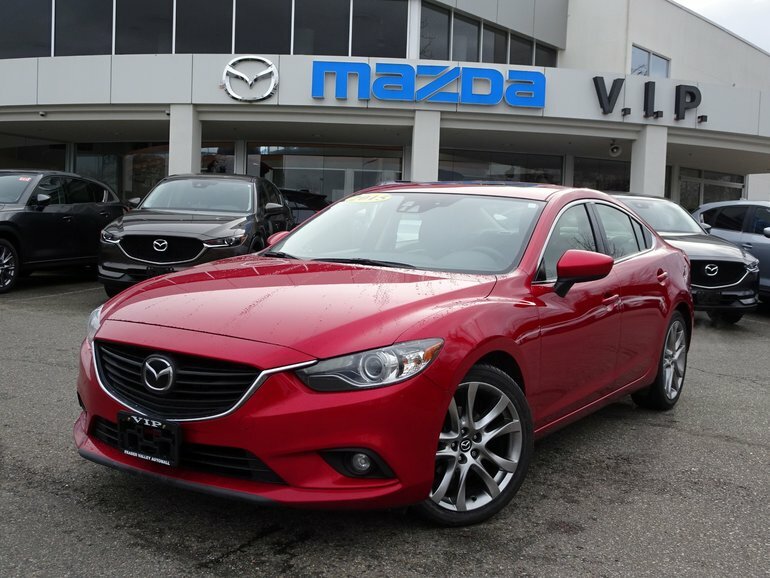 We are a proud Car Gurus Top Rated Dealer and consistently ranked #1 in our region for customer satisfaction. 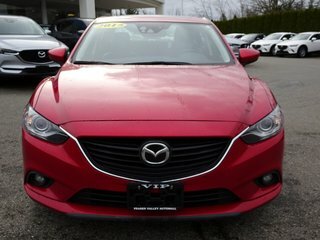 Visit us to find out why!! 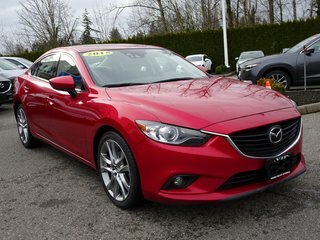 You've gotta drive one! 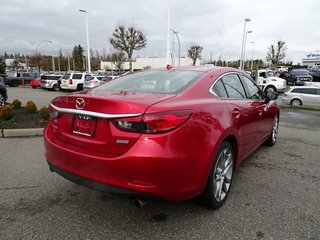 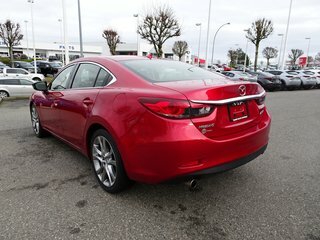 Interested by the 2015 Mazda Mazda6 GT Technology Package ?